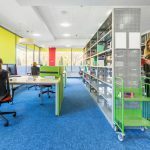 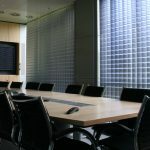 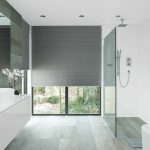 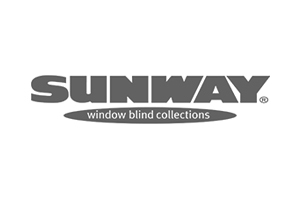 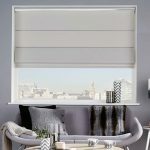 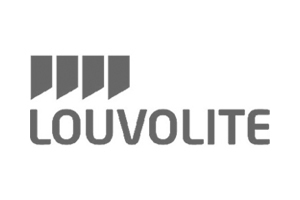 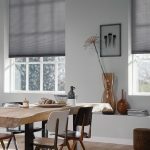 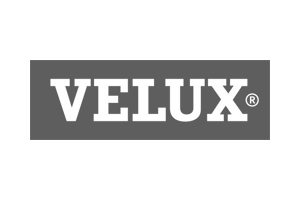 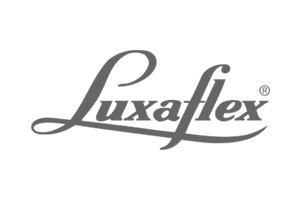 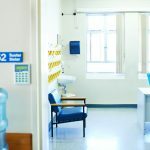 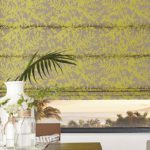 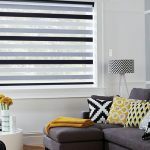 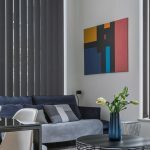 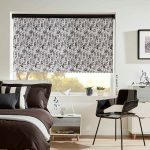 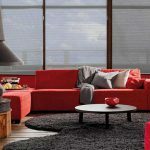 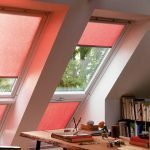 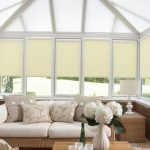 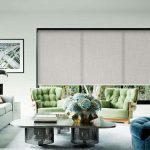 If you need any advice on commercial blinds or our range of colours and styles then please don’t hesitate to get in touch today with our friendly team. 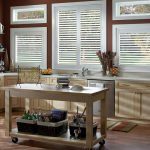 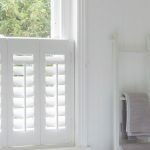 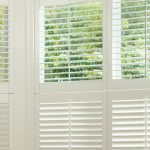 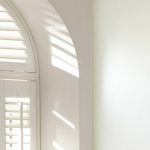 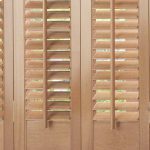 Robust and reliable in design, shutters also create an aesthetically pleasing look to your home as they come in a range of styles and colours. 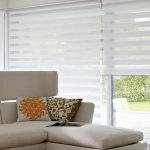 To complete the look we even offer awnings and canopies so you can create your own personal oasis outdoors. 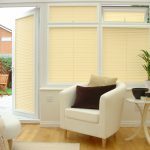 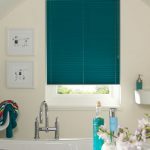 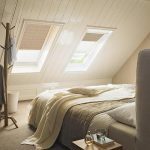 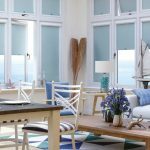 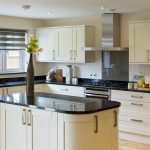 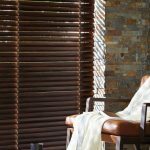 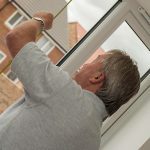 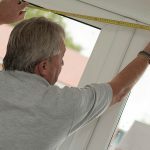 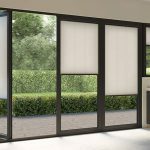 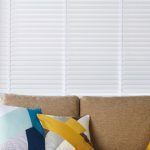 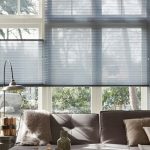 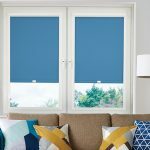 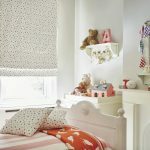 So if you’re based in Corbridge and would like to discuss your blinds and shutters needs with a member of our friendly team then get in touch with us today.